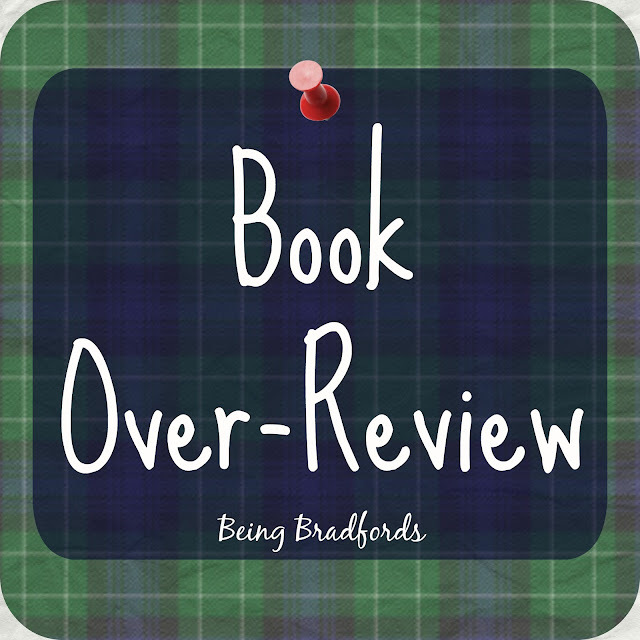 I recently finished Secrets of a Charmed Life by Susan Meissner and it was SO GOOD! Here's a little snapshot of the book or in my words: a book over-review. The book is set in London during WWII- my favorite time period in literature. The story opens with an interview of an older woman who survived the London Blitz in the 1940s and a young college student from Oxford. The woman takes you back in time telling you a story of two sisters that were separated by the war. In the 1940s, London's children were evacuated to the countryside. The government was fearful of the impending bombings and wanted to protect their next generation. Fifteen-year-old Emmy Downtree and her young sister Julia were among those evacuated. They were fortunate enough to meet a kind older woman who let them stay in her Cotswold's Cottage. Emmy was frustrated to be considered a child (requiring evacuation) when she was given the opportunity to apprentice for a dress maker in London. She had big dreams of becoming a bridal gown designer and was making strides to see that this could happen. Being tucked away in the Cotswolds prevented her from doing what her heart so desired. The sisters seemed safe from the potential danger in London, until Emmy makes a decision that will forever change their lives. Watching the spiraling effects of this one moment will make you cringe and hold your breath for what you know is coming. 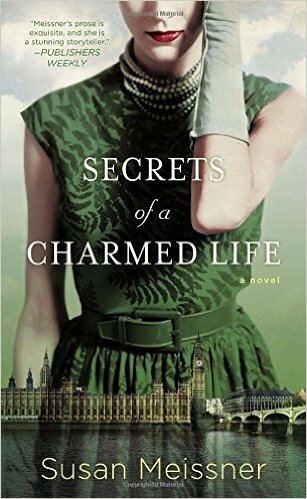 Secrets of a Charmed Life will draw you in and keep you captivated from the very beginning. It gives you an in-depth look at the kind of destruction that was created by the bombs. This was not just a physical destruction but a haunting fear that lasted a lifetime. The way people picked up the pieces of their shattered lives and carried on is truly incredible. Grab your tissues and tuck yourself into a cozy spot. You'll be in it for the long-haul with this one!